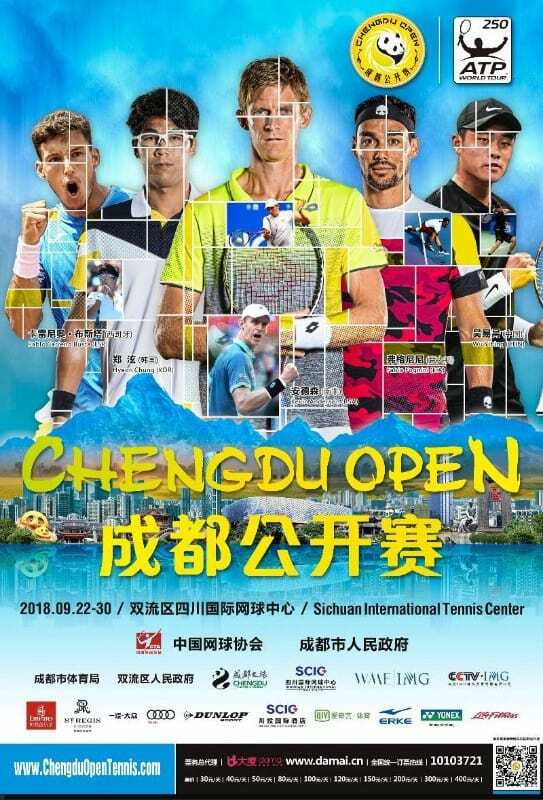 The ATP 250 in Chengdu, China kicks off the 2018 Asian swing on the ATP World Tour. Here is your look at all the action. Top seed Fabio Fognini isn’t in great form but he should get past either Ruben Bemelmans, a qualifier, or Mischa Zverev in round 2. Fognini’s countryman Matteo Berrettini will be favored against qualifier Prajnesh Gunneswaran, while Matt Ebden should beat a struggling Evgeny Donskoy in round 1. I’ll back Ebden, who plays well in Asia, over Berrettini in round 2, then Fognini over Ebden in the quarterfinals. A struggling Sam Querrey will try to find form against Guido Pella, while Taylor Fritz will be favored against Chun Hsin Tseng. Querrey faces Metz quarterfinalist Nikoloz Basilashvili in round 2, while Fritz will battle either Mikhail Kukushkin or countryman Tennys Sandgren. I’ll back Basilashvili to win the section against Fritz. Joao Sousa faces Tim Smyczek as he looks to find form again, while Metz semifinalist Radu Albot will be favored against Vasek Pospisil. Adrian Mannarino is the favorite against the Marcos Baghdatis/Malek Jaziri winner in this section. Mannarino is in poor form though so I’ll back Jaziri to surprise and beat Baghdatis and Mannarino before falling to Albot. Hyeon Chung will take on home favorite Ze Zhang or Yibing Wu in round 2, I’ll back Chung in that match and also against qualifier Bernard Tomic or 5 seed Gael Monfils in the quarters. Monfils just won a challenger title to find some form, and opens with qualifier Lloyd Harris, while Tomic, a qualifier, will face off with Bradley Klahn. Chung over Monfils is my pick for this section as Monfils should be fatigued. It’s been a strong season for Fognini and he should reach another final, while Chung looks set to have a strong Asian swing. I’ll back him as the champion in this 250.